I know many of you are hoping to find out if this babe in my (ever growing) belly is a boy or a girl...and hoping to find out today...but sadly, I've had to change my plans and head home to Virginia for a few days. We lost my dear Mimi while I was in Mexico. I am very sad but only selfishly because I know that her body was so very tired. I am so grateful that I was able to see her a few weeks ago (the real reason I flew home in January was to see her as much as possible), to show her my bump and to tell her that our baby, if a girl, will be named after her (just as I am). My Mimi was very excited about our baby and I wish that she could meet this kiddo when he or she makes their debut this summer. I know Mimi would not want us wallowing and making a fuss over any of this - in fact, she said as much in all of her written wishes!- so I'm going to focus on what I think would make her happy. With her in mind, I'm hoping to rustle up a gender ultrasound appointment somewhere in Virginia over the next few days. But, if we can't score a coveted spot then we may be waiting until 20 weeks after all! Think we can handle the suspense? Aw I am so sorry to hear about your grandmother, I hope that you and your family are doing well despite the loss. So glad she was able to see you and the baby bump and love that you want to honor her by naming the baby after her (if she is a girl). So sweet! So sorry to hear about your Mimi! I have a Mimi too. That is so awesome you're going to name your baby after her if it's a girl. I know your Mimi would be so honored! So great you got to see her on your last trip home! I'm so sorry about your loss. Thinking about you guys. I'm sorry to hear about your loss. You wrote a beautiful post though. Thinking about you, and can absolutely wait to find out the gender! Enjoy time with family for now! So sorry to hear about your Mimi...losing a grandparent is never easy. Finding out the gender in VA would be so great! I'm so sorry for your loss. Sending thoughts and prayers your way. Take care. I just discovered your blog and so sorry to hear about your loss. 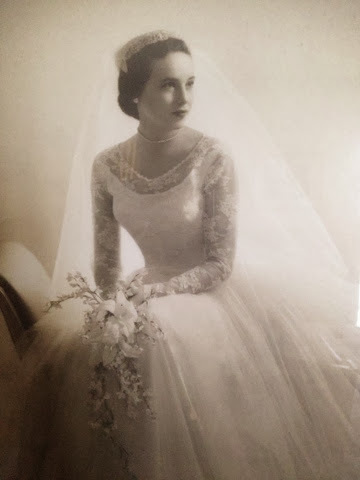 I lost two of my grandparents right before my wedding... Losing anyone around big life events (like a baby) is tough. Hopefully you can find out the gender soon because that is one of the best days!! !